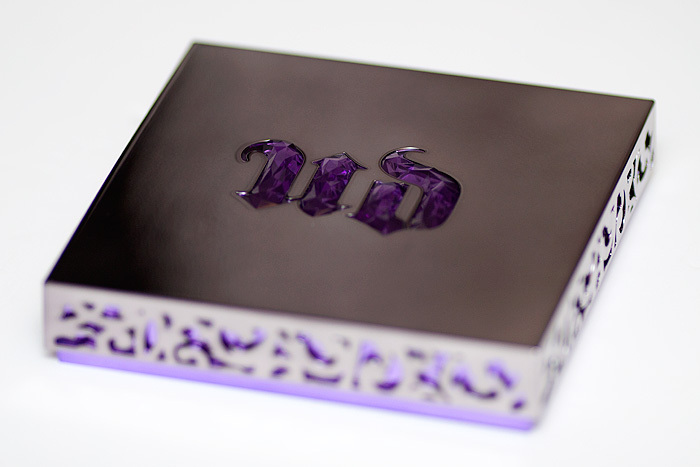 Well, it’s reached our shores… the Urban Decay 15 Year Anniversary Eyeshadow Collection* has arrived in the UK and is currently available online at Debenhams on a limited edition run. 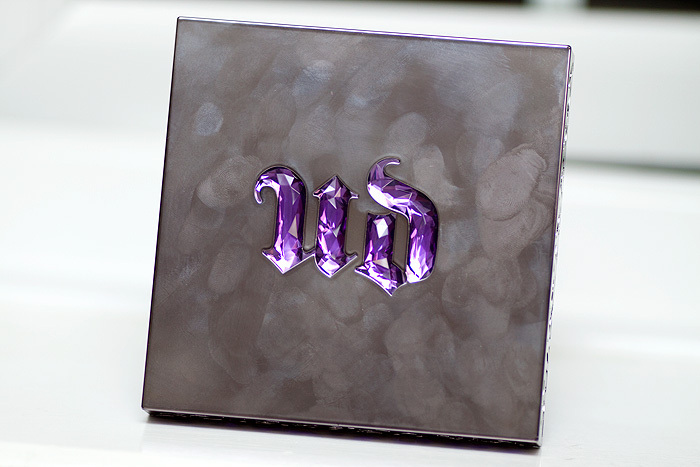 Released in celebration of Urban Decay’s 15th Anniversary, the eyeshadow collection features 15 never-seen-before full size shades. These aren’t re-releases of older shades in palette form, you’ll find no MCRA in this palette. 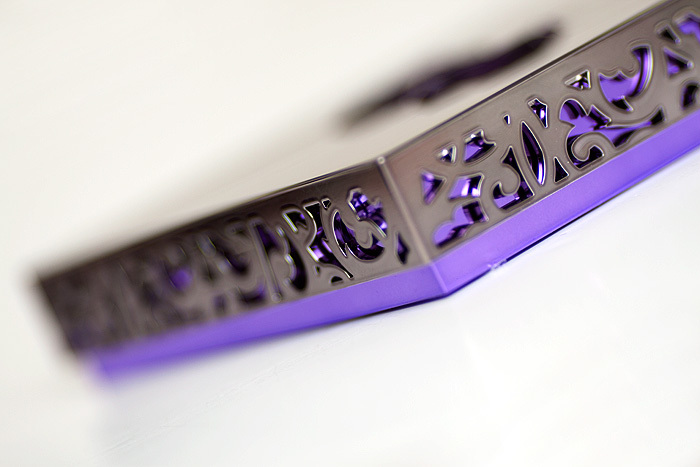 demonstrating the reflective finish, not flipping a ‘V’ – promise! 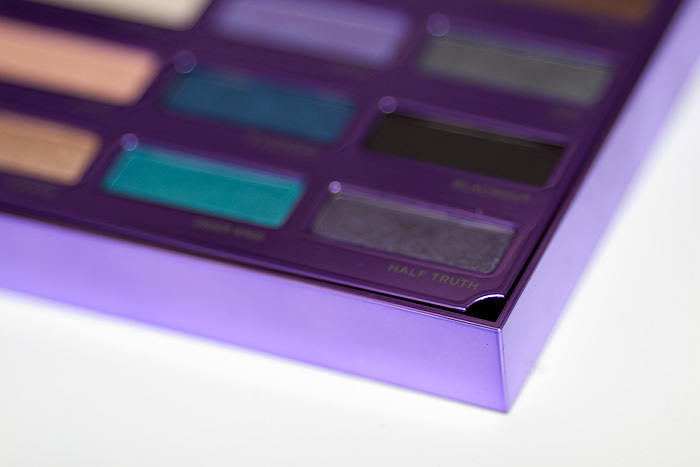 You can’t really hold an Urban Decay palette in your hands without having some thoughts on the way it’s been presented. 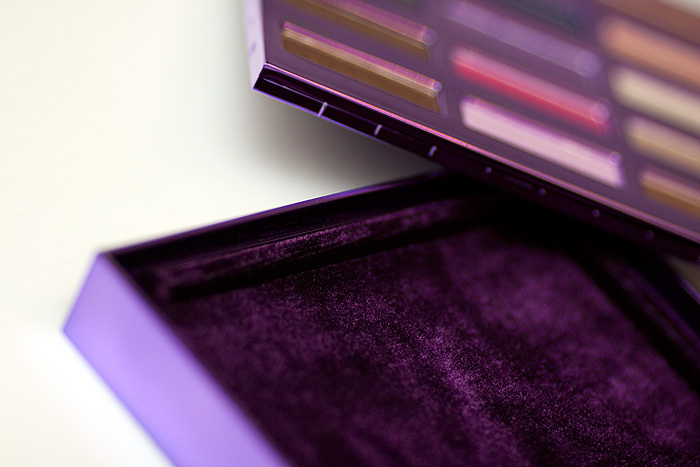 The 15 Year Anniversary Eyeshadow Collection waves goodbye to the cardboard packaging of old in favour of plastic. It’s better than it sounds, I promise! 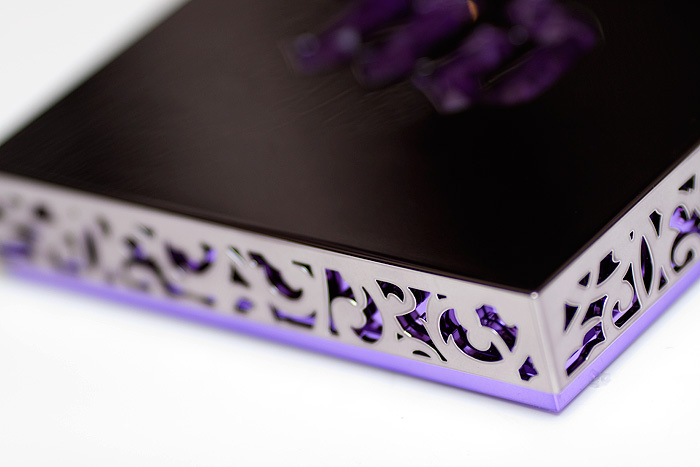 The high shine finish, jewelled UD logo and beautiful filigree edging ensures that this is one hunk of plastic that is definitely dressing-table worthy. 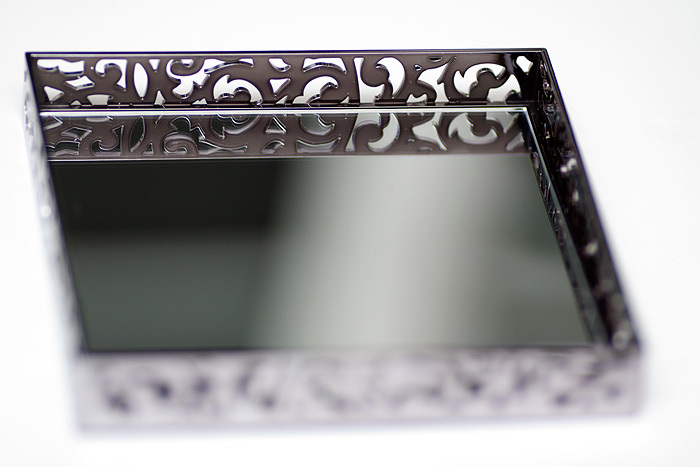 Invert the lid and you’ll find a large mirror that stretches from corner to corner. 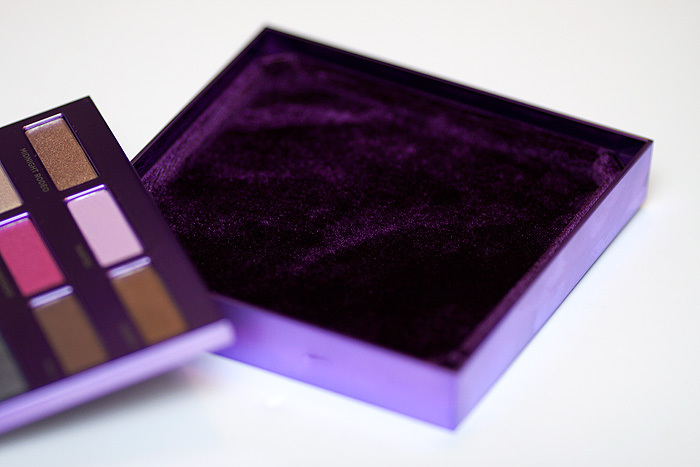 Lift the platform that the eyeshadows rest upon and you’ll find a ‘velvet’ lined (shallow) compartment below which will give some extra life to the packaging even after the shadows have long been used or even depotted. Is any of this necessary? Of course not and I hope the addition of things like the ‘secret’ compartment didn’t bump the price, especially when the packaging of the relatively austere Naked Palette had been so well received. However, with an extra three shadows on the Naked Palette and only a £4 difference (the price of the NP has risen), it doesn’t seem too out of line from a pricing point of view. Tomorrow I’ll be focusing on the eye shadows and on Wednesday, those all important swatches. 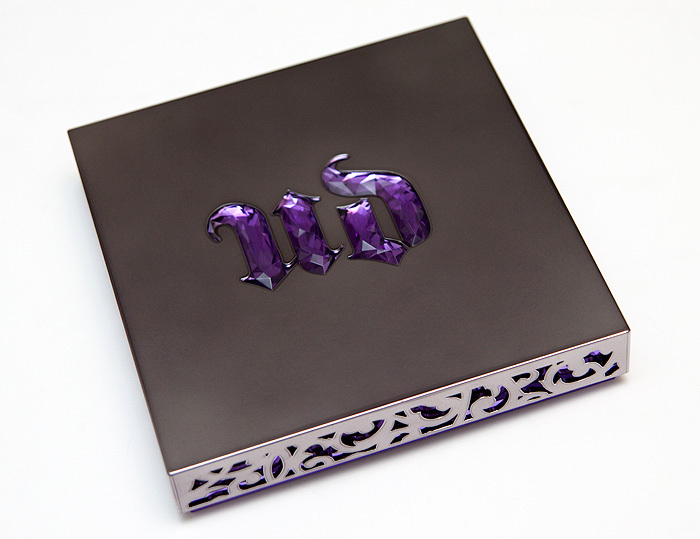 So, come on lovely people… you never hold back opinions on the UD Palettes. First impressions? This palette looks really stunning, love your photos and can’t wait your swatches! 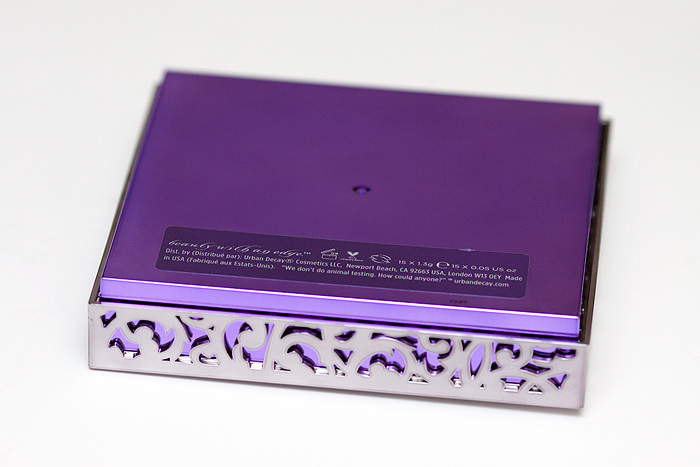 Despite reasoning with myself something is still wanting me to buy it, I do like a pretty box! I am trying not to justify buying it. The mix of colour is too similar to the naked palette for me, I am only really interested in the 4 “colours” in the middle. The pricing is fair as well for 15 eyeshadows and a beautiful box, I am actually surprised it wasn’t more expensive especially after spending #60 on the eye pencil collection I was expecting sometwhere over #40 at least. As usual your photography is gorgeous. 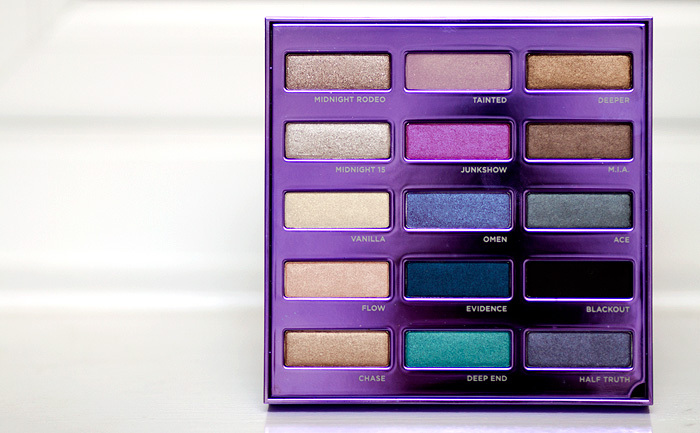 The fact that all the shadows are new is making this a “MUST-BUY!” for me! I hope they’re not all loaded with glitter though, as much as I love my “I <3 NYC" one, too many of the neutral shades have glitter and I find that even a week later there's a stray bit of glitter on my cheek… if anyone ever asks I will tell them I was mauled by a toddler with a glitter gun. For storage freaks (like me) the idea that the box has a nice lining meaning it can be used to store rings or whatever is great! The last picture killed it for me. LOL I hate packaging that shows fingerprints. Gorgeous pics. I love the central row of jewel tones but too many of the neutrals look like they would replicate my Naked Palette. Looking forward to seeing what looks you’ll create with these. I would just like to say that although these shades are new, Midnight Rodeo does seem to be the devil in disguise (ie MCRA) because it has an awful glitter fallout. I used it the other day and I ended up with glitter all down my face. Just saying. (Oh and guess what, this is included in the new BOS IV too, lucky us!). Anyway, the rest of the palette is lovely and MR is gorgeous too if you forget about the fallout. You’ve done it again Charlotte, everytime you post about UD their stuff goes out of stock LOL – I’ve just done the magic stock check test and there’s only 4 of these available according to the checkout page on Debenhams. I’ve grabbed mine and picked up a Naked Palette for my Mum while I was at it. Thank you for the heads up, I’m excited to receive my little box of fingerprint fun and can’t wait to see the swatches! Am i ill? I cradled the Naked palette tester in my hand, shocked that the staff at ION Singapore said they had them…but the magic had finally faded for me when it was right there, and till now no regrets. I picked up a Rouge Artist lipstick instead. The colors look nice but when I saw how small it was in the store, I decided against it. Now if I received it as a gift, I certainly would not say no. NOOOOOO fingerprints!! Hahaha! The colors didn’t call out to me in the store but the packaging is undeniably beautiful. 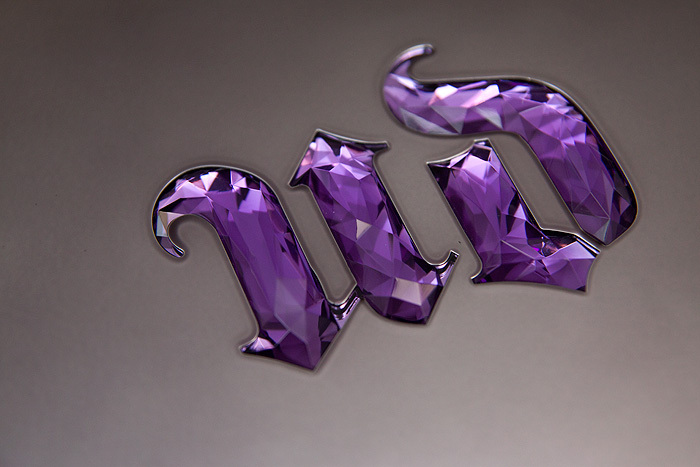 I’m a total UD ho-bag so will probably get this. I’ll look forward to your swatches. i love, love,love this palette. i already own it but cant wait to see your swatches. junkshow was a surprise hit for me. i never thought bright pink would be a good eyeshadow but its so fun to wear! great photos; good lighting and shallow focus. the packaging is beautiful but perhaps not very travel friendly. I like palettes because they are usually small and compact with lots of colours to take away on holiday or whatever but this i just feel is too bulky. 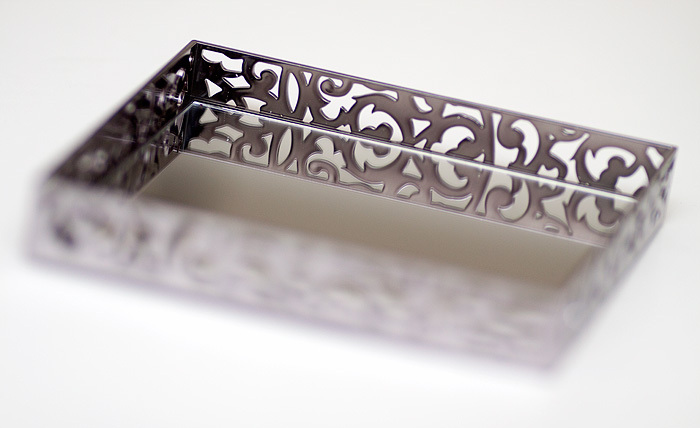 It would look very pretty sitting on your dressing table though! I don’t know whether to get this or not! I’d love it but I have yet to use all of the UD shadows I already own. Eeeek. I will be buying it, I’d just prefer it if it came in a more travel friendly/MUA friendly case!